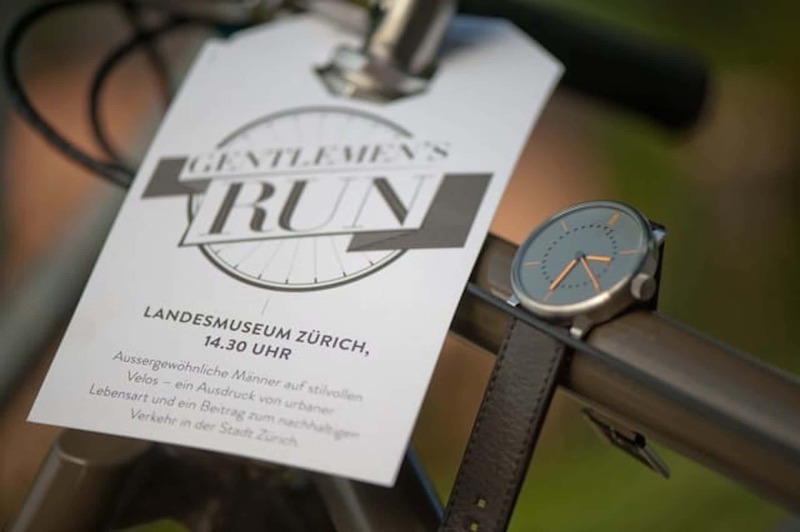 Gentlemen’s Run in Zurich. It starts at 14h30 on Saturday, 17 September at the National Museum Zurich. Gentlemen – don your best apparel and swing a leg over your beautiful or eccentric steeds! 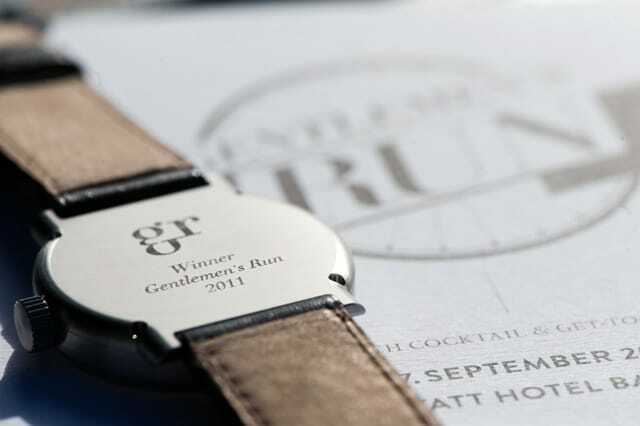 Because we are keen on elegance (especially as concerns our designs) and personal mobility, we are supporting the Gentlemen’s Run. The most elegantly turned-out entrant will be able to tell the time using his prize: a mese Tinta. The prizes will be handed out at 16h30 at the Park Hyatt hotel.